For me, there is nothing quite like helping another person. When I am helping someone, that is when I know I am truly embracing who I am and why I am here," notes Debbi. Helping others is the cornerstone of who Debbi is. It is a quality she has always embraced. She feels her best when she is in service to others. Debbi is available to speak at your meeting or conference, or be a panelist at your next event. Debbi offers small group, or one-on-one hands on one coaching sessions as well. Debbi is committed to your success. Connect with Foundation For Success on LinkedIn and Follow her on Instagram. Just as a home is built on a solid foundation, finding, building and achieving success takes a strong foundation too. Foundation 4 Success was created to educate, empower, motivate and inspire young adults entering the work force, adults re-entering the workplace due to divorce or the empty nest, or past professionals who took a long hiatus to travel or raise a family. The principles of Foundation 4 Success can be applied in many aspects, from personal goal setting to growing one's business. Succinctly put, Debbi states, "whether you are seeking personal or professional growth, my F4S Coaching Program will empower one to be held accountable in order for my clients to achieve their goals and aspirations." The Art of Real Estate.. helping others to achieve their real estate goals while making their transition seamless. 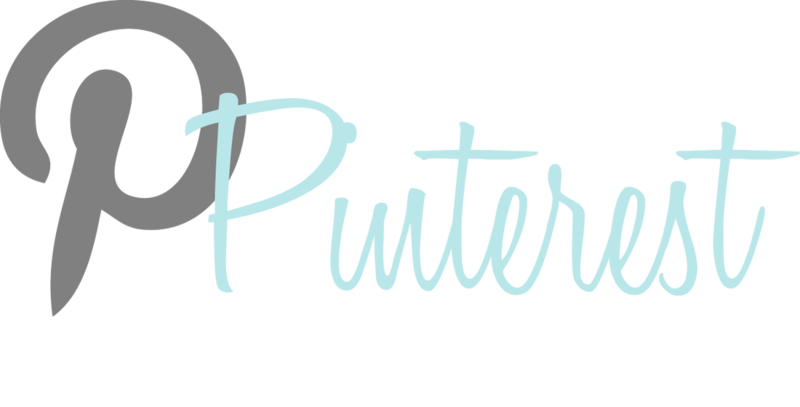 Are you a recent Empty Nester? Or just want to gather information as you prepare for the future? I am happy to meet with you, one on one, to provide detailed information pertaining to your needs and desires and answer any questions you may have about the process. Meet with me in my Montclair or Piedmont office, or in Beverly Hills, or I will come to you. Just ask. We look forward to De-Mythicizing the Downsizing Process and answering any and all questions you may have. RSVP Debbi@DebbiDiMaggio.com | 510.414.6777 | For a copy of my Power Point Presentation, just give me a call. I am happy to share it! Debbi DiMaggio | Author, real estate leader, mom and philanthropist Debbi DiMaggio is a master marketer, community builder, and tech savvy guru who embraces the fast-paced real estate market in the Bay Area. 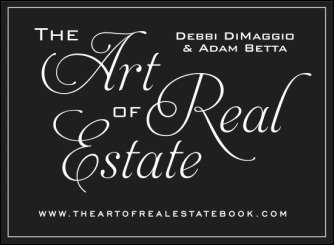 A Realtor in the top 1% of all real estate agents nationwide, Debbi has also authored two books, Contained Beauty (2012) and The Art of Real Estate (April 2015), which she co-wrote with husband/partner Adam Betta. Debbi’s VIP Philosophy includes treating everyone like a VIP from the contractors (plumbers, painters, interior designers) to movie star clients (Julianne Moore, Ted Danson, Sally Field and Director, Chris Columbus, to name a few). As a San Francisco Bay Area Realtor for over 22 years, Debbi is one of the three founders of HIGHLAND PARTNERS. Her first passion is serving her clients while she enjoys her roll as Marketing Director for the firm. Debbi is proud to share that HIGHLAND PARTNERS, was voted Best Real Estate Agency in Oakland Magazine's 2014 Best Of Oakland and the East Bay. As a columnist for Inman, the Examiner, and as a public speaker, Debbi openly shares real estate advice in her stories. Her work has also been featured by Luxury Real Estate, KGO 810 Consumer Talk Radio Show with Michael Finney, KDOW 1220AM Real Estate Radio Live with Joe Cucchiara, East Bay News and Oakland Magazine, and on KRON4 TV. Debbi is always happy to educate her fellow colleagues, as she routinely presents her expertise as a panelist on the topic of luxury real estate at various conferences. Debbi uses her real estate successes, client services and nurturing passions to make a difference. As an active philanthropist, Debbi is currently supporting five children's charities in the Bay Area and in Italy, in addition to supporting many other worthwhile local organizations and causes. Debbi's passion for helping others is what stands out most when you meet her. 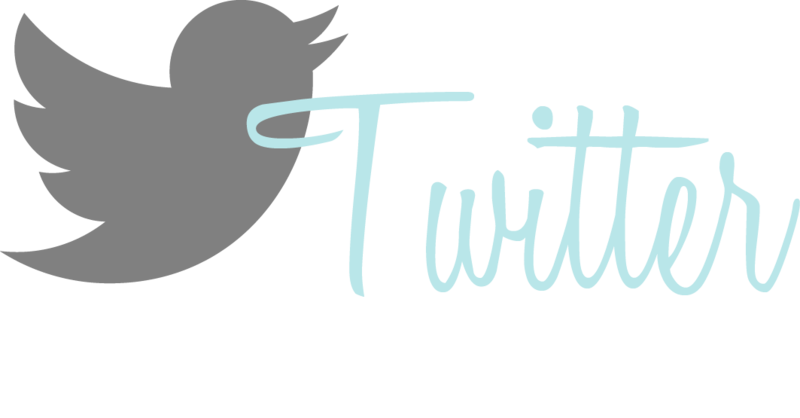 If you have a question, rest assured Debbi will get back to you with more than you requested. An avid connector she is your best resource to fill any need you may have whether you knew you needed it or not.